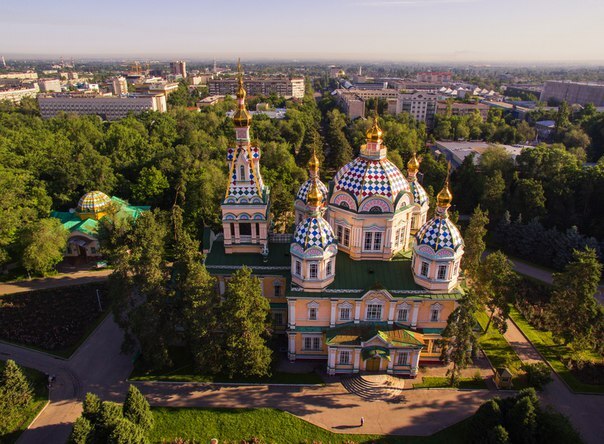 While visiting the city of Almaty and its urban areas, you are most likely to be invited to the Park of 28 Panfilov's Men. 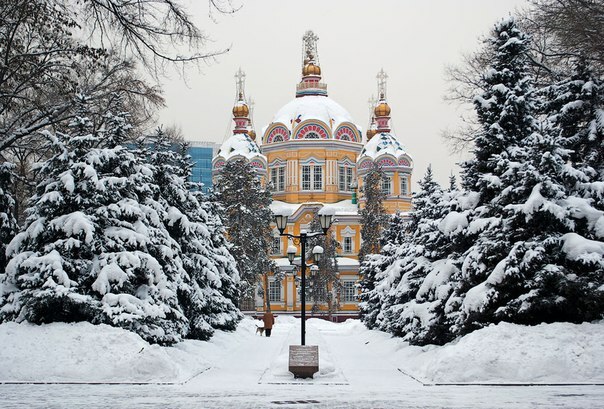 Right in the middle of the park, you will find a beautiful church of the Russian Orthodox Patriarchy. The local tour guide will tell you multiple stories about how this gorgeous building was erected, and why and how its construction survived numerous earthquakes that occurred during the last century. Organize tours of Kazakhstan and Almaty with Aba Sayyoh Tour (https://abasayyoh.com) to get best quality and reasonable price. Be sure to arrive in this park at some time near noon to hear the beautiful chimes of the Cathedral. If you happen to arrive during one of religious holidays or simply on Sundays, you will see huge crowds of local Christians who come to make prayers. Also, read about other attractions that can be found in this park, in particular, the monument to 28 Panfilov's Men.